Bill Cosby was found guilty of aggravated indecent assault against Andrea Constand. This was the second jury to hear the Cosby case, the first having reached a deadlocked decision last summer, which ended in the judge ruling it a mistrial. Constand’s claim against Cosby stems from a 2004 incident in which she says she was urged by Cosby to take three pills and was later “jolted awake” to find him sexually assaulting her. 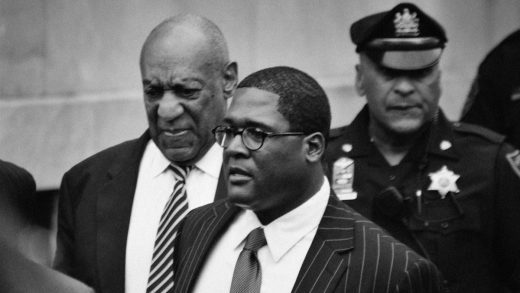 Cosby has been charged on three felony counts, each carrying a standard sentencing of five to 10 years in prison.